Speedy Freight operate a network of courier franchises throughout the UK. They were keen to grow the business and knew that a great website and good search engine rankings were key part of that. We engaged with them in December 2012 building a fresh new website with their future growth in mind. We recommended each new franchise have it’s own area on the website. By adding local information, information about the team, the ability to add news to only that page and of course their local address and contact details we knew getting local enquiries to the site would be possible. They had been investing in SEO but were not clear what was being done or what results were being achieved so they approached Global River for help with this too. We started the SEO work in July 14. Straight away we installed analytics to track traffic volumes and sources of visitors to the site. This enabled us to understand visitor behaviour and monitor and report accurately on the effectiveness of various marketing activities. Working closely with the client we embarked on a program of SEO including keyword research, on-site and off-site optimisation, content creation and technical SEO. A key part of this campaign was local SEO to ensure that each of the 35 regional franchises were appearing prominently in local search results. 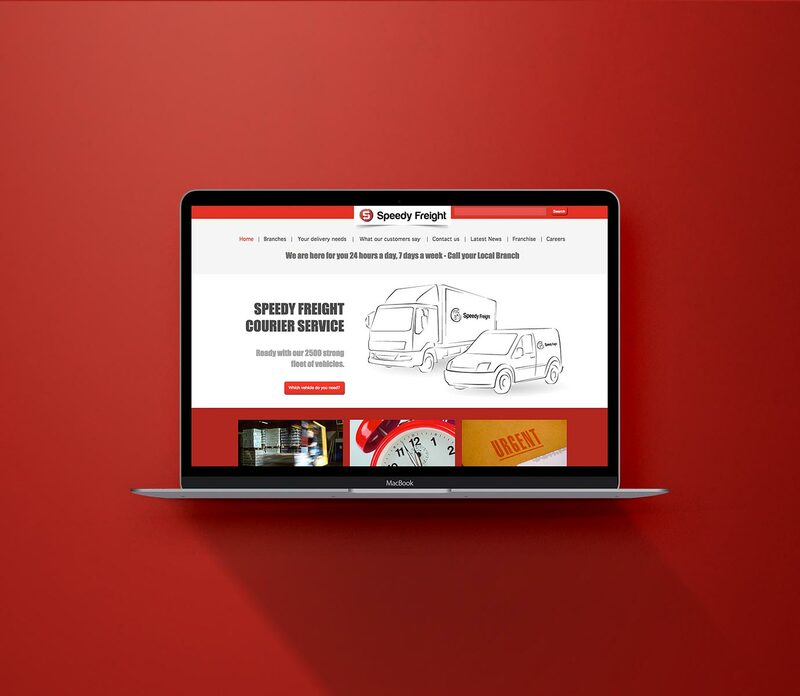 We quickly established a smooth process of creating new branch areas on the website and establishing these pages at the top of local search terms (for example couriers Birmingham). 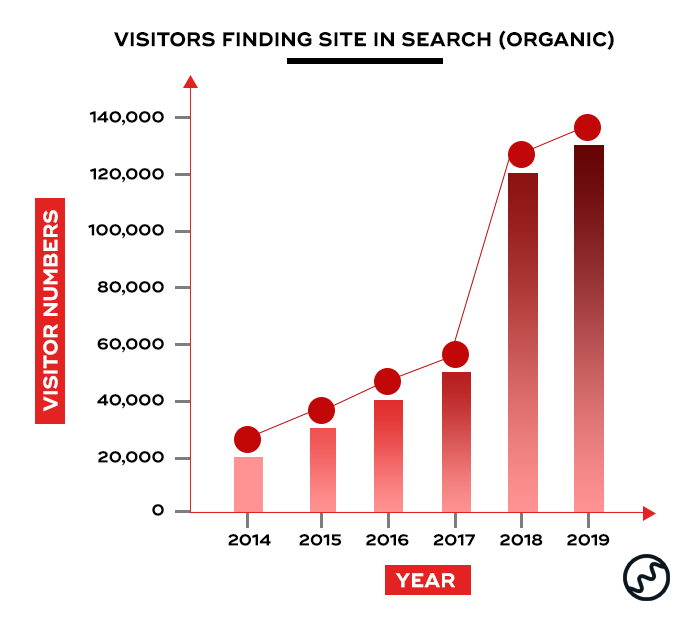 Over the course of this 3 year project the number of visitors finding the site in an organic search increased by approximately 38% each year. Resulting in 3 times more visitors finding the site in a web search now than when the project began. (Numbers for 2017 are based on year to date figures). This has meant that new franchisees can expect leads coming in from local internet search after a few weeks of setting up their Franchise. 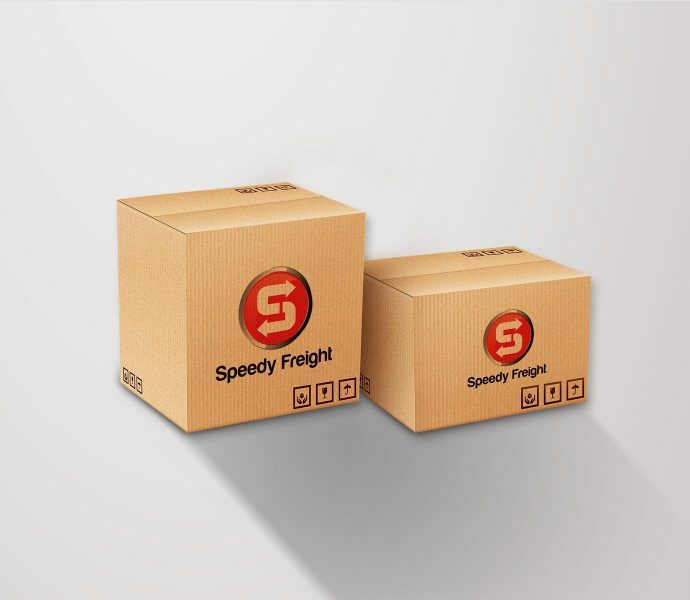 This has also been instrumental in Speedy Freights phenomenal growth since 2012. Our work with the Speedy Freight team continues to this day. As they have continued to grow we have helped them manage their Franchisees and staff effectively with an intranet solution built into their website. This helps them manage all company documentation, online ordering for marketing material for each franchise, and now has a forum to allow all staff to chat online. 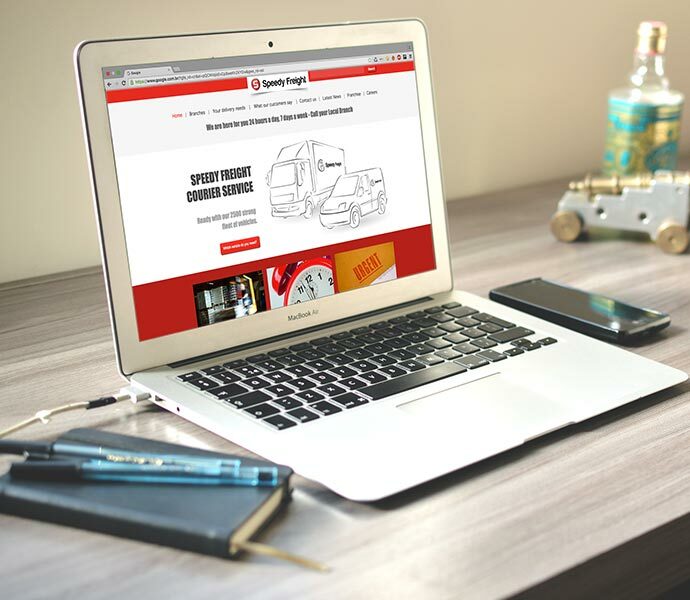 Speedy Freight’s success has also continued with Eddie Stobart purchasing 50% of the company in 2017!